How to water your lawn properly. 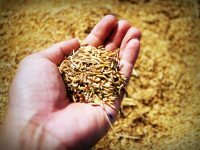 How to over-seed your lawn. 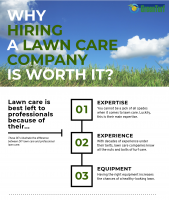 We offer a comprehensive 6-step application program to help maintain a thick and lush lawn. 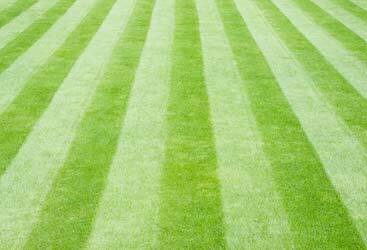 We use only the finest fertilizers to achieve beautiful results! 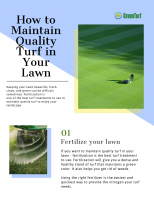 Protect your lawn and home from insects. 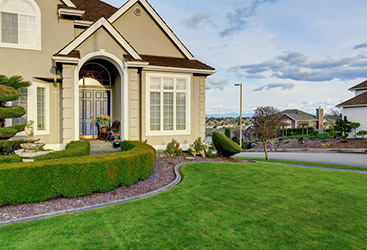 Using our program gives you piece of mind that your property is protected from fleas, ticks, grubs and more. Trust your local pro and call today. 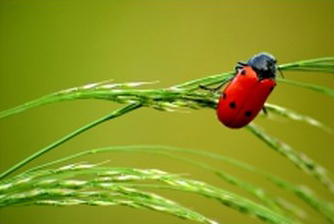 Free on-site assessments for a healthy - insect free lawn. We have built a team that truly enjoys their job. This means that their work is of a quality and caliber that we stand behind everything they do. Let us prove it to you today!